It’s time for our annual winter crafts day for kids! 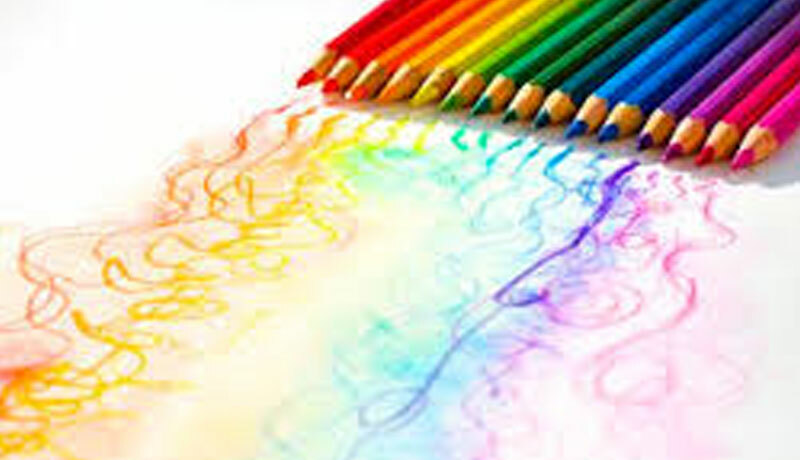 East Stratford children ages 5-10 are invited for super fun structured crafts and free flow art. All children must be accompanied by an adult or high school age sibling. ***Registration is required for every child on this SignUp – space is limited to 20 children. Please cancel your spot if you cannot attend! Teens, promote your babysitting skills by assisting with this event! Teens must RSVP too – limit of 4, and please note you are a babysitter.. Bring a business card or creative advertising to hand out to parents.